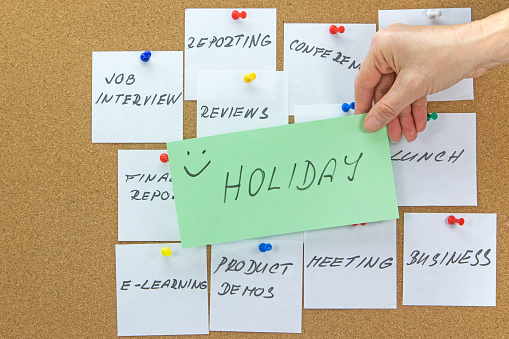 With the attentions of many employees now turning towards their forthcoming summer holidays, employers need to ensure they at least understand the basics of the law on holidays and holiday pay – otherwise their legal position may not be quite so bright and sunny. To help, our legal team at LHS Solicitors LLP has produced a handy legislation document outlining the key points for employers. While it is important for organisations to stay on top of legislation and proactively manage risk to avoid costly employment tribunals, employment law protection insurance should be considered to provide protection against legal liability after an employment dispute. - Request to carry over holiday form. For further information, please visit the Markel website or speak to your insurance broker.